Jim Haeffner with Pam Elsner. Irmy and Chuck Lipcon with Brenda McHugh. Sue Godec, Ed McMillan and Sandi Brown. 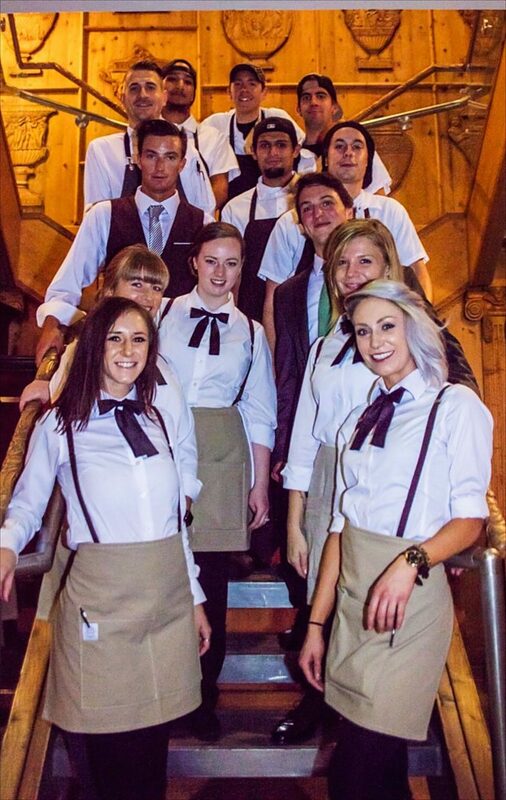 The staff of Vintage restaurant in Vail Village. 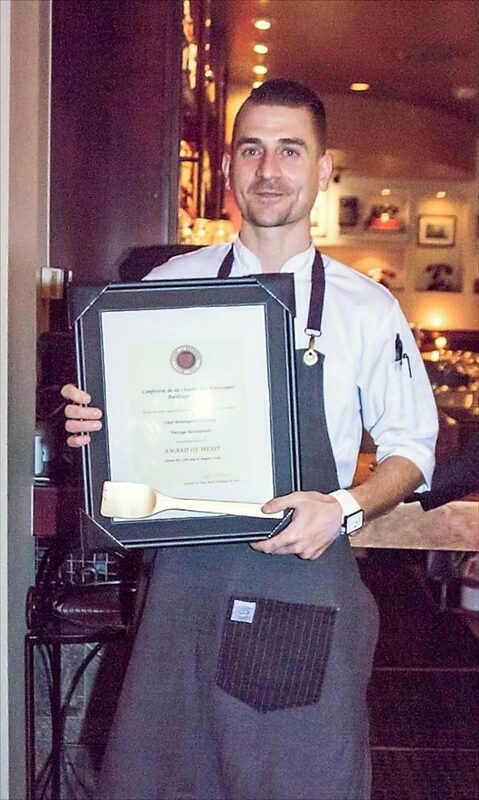 Chef Remington Fleming shows off his Golden Spatula award. Vintage owner Laurence “Brodie” Broderick receives special recognition. 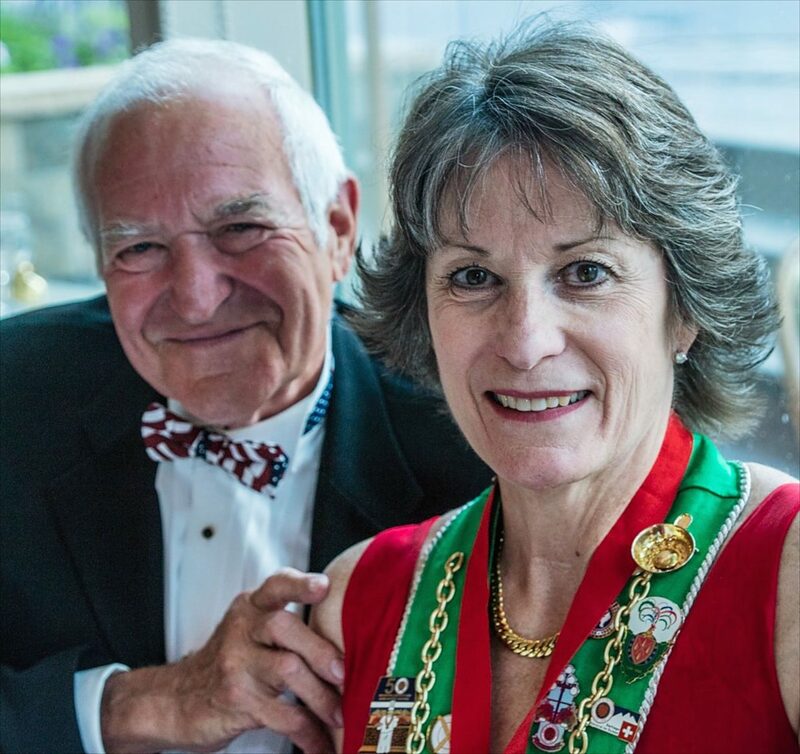 Chaine des Rotisseurs isn’t a name you’ve probably heard of. But if you’re a serious foodie, as in seriously fine dining, excellent wines and meeting new friends, then you might want to brush up on your French. 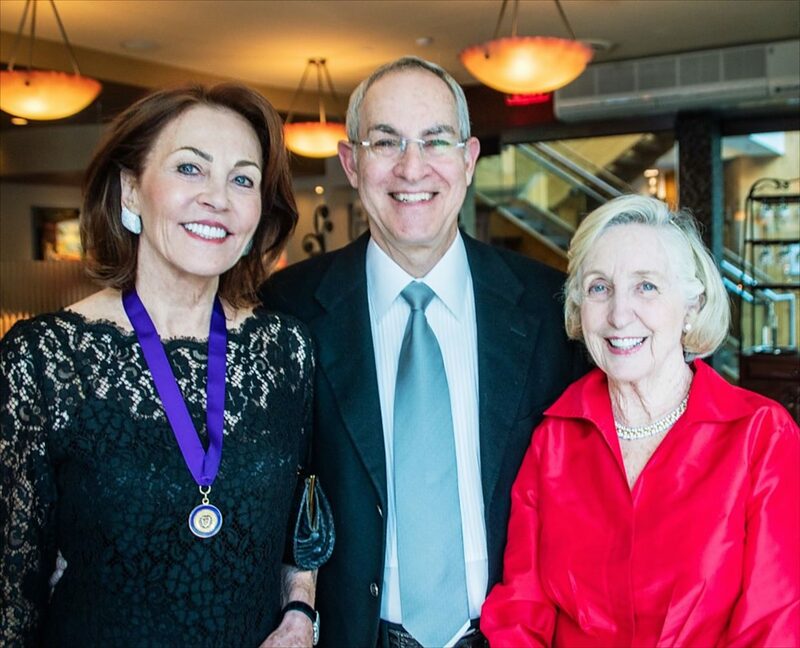 Recently, the Vail Chapter, known as a “bailliage” in the organization, held its annual induction dinner at Vintage restaurant. 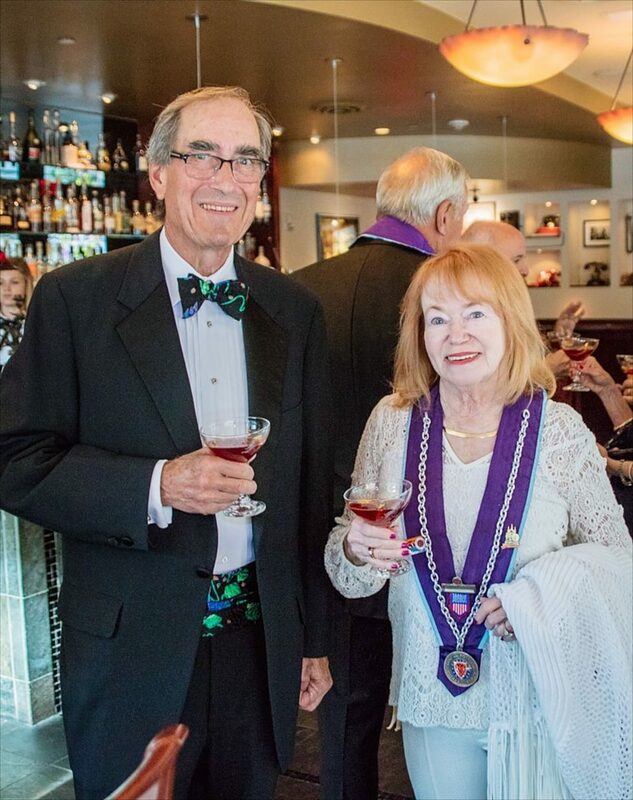 That’s the evening when new members, known as a Dame de la Chaine or a Chevalier, are officially brought into the organization, bedecked with “decorations,” which are colored ribbon with chains and a medallion. The Chaine des Rotisseurs has its origins dating all the way back to 1248 and King Louis IX. He established several professional guilds, and one was the guild of goose roasters. Yes, it was a fine profession back in King Louis’ day. Eventually, the guild expanded to include not simply goose roasters, but also the lowly poultry roasters and other meats, including game. For more than four centuries, the La Confrerie de la Chaine des Rotisseurs cultivated and developed the culinary arts in France. The roasters, along with those who baked cakes, apparently disappeared during the French Revolution. In 1950, the organization was resurrected by a handful of gastronomes in France, including gourmands, chefs and journalists, and in 1960, the United States joined the party. The organization is a nonprofit with the goal and purpose of providing scholarships to deserving culinary and oenological (wine) students. Currently, there are around 6,000 national members and 130 bailliages of the Chaine in the United States. Worldwide, Chaine is represented in 80 countries with more than 25,000 members. 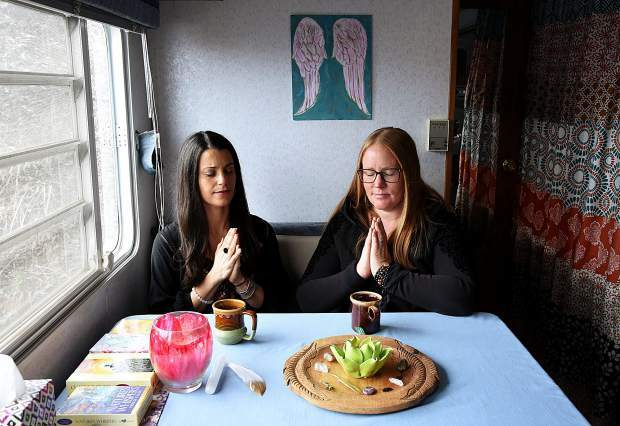 The Vail Chapter has been around since 1991 and has been headed up since by a string of Baillis — pronounced “by-yee” — who manage the chapter. Jim Kugeler started the organization, and since then, Jim Frein, Jeri Campisi and Suzanne Hoffman have led the organization. The induction featured an especially creative dinner created by executive chef Remington Fleming, of Vintage. He ventured to the French colonies and served five imaginative and delectable courses, beginning with a citrus-poached Spanish day boat octopus, nuac cham, do chua, watermelon radish, togarashi, rau ram and finishing with Matcha green tea financier, white chocolate ganache, strawberry caviar and olive oil crumble. A perfectly paired wine, selected by sommelier John Thompson, accompanied each course. 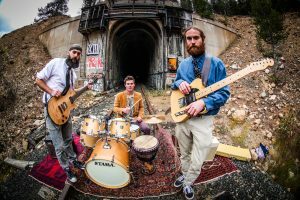 “The idea for the French colony theme was something I recommended last winter while we were considering what to do for a late-night menu. Unfortunately, the colony theme was not the route we decided to go, but the idea kept lingering in the back of my mind,” Fleming said. 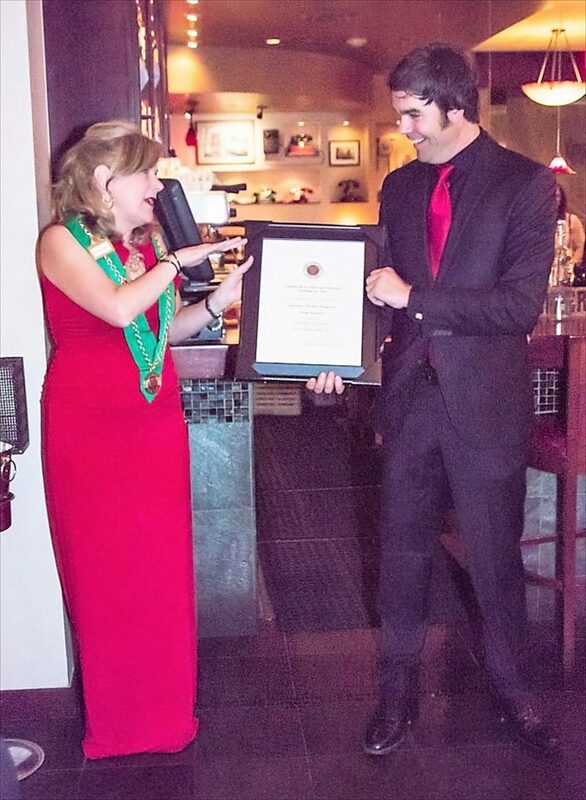 “When I was presented the opportunity to do Chaine dinner, I jumped at the chance to explore this idea further. 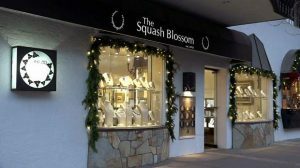 Hoffman was recognized for her 10 years of service to the Vail Chapter. 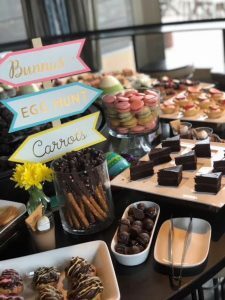 “The organization provides a gastronomic link to bring people in this seasonal community together, where we can dine with a purpose and help promote our young culinary professionals,” she said. 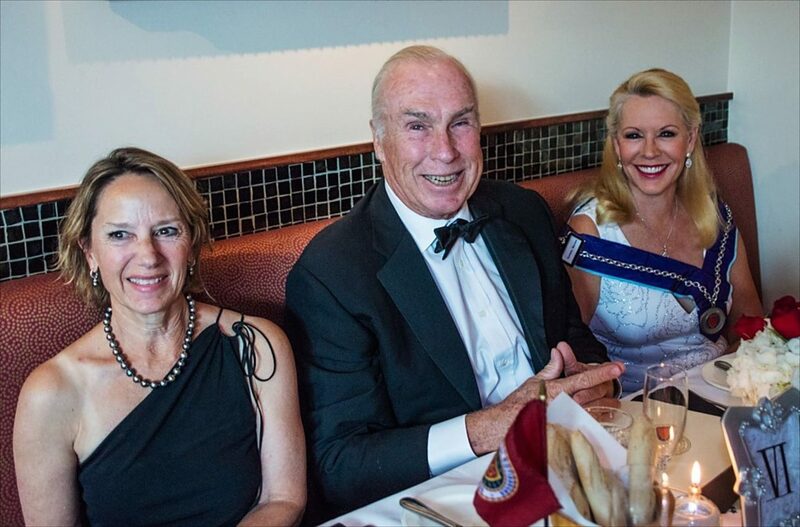 You may view more information regarding the local chapter of Chaine des Rotisseurs at http://www.facebook.com/chaine vailvalley or send an email to vailchaine@gmail.com. 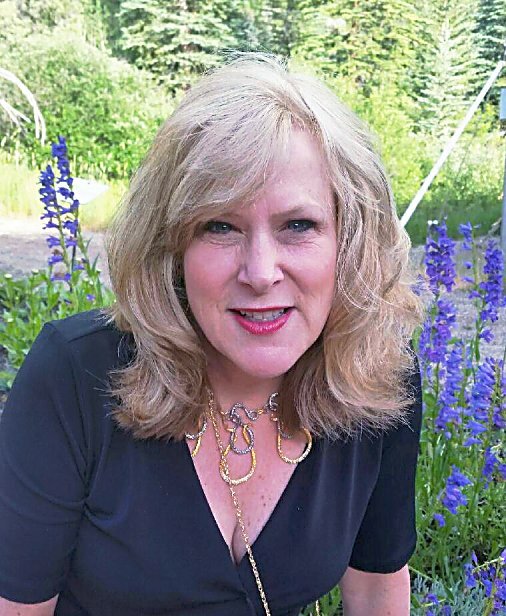 Carolyn Pope has covered community service events and nonprofit activities since 2001 and co-authored “The Women of Vail.” She can be reached at 970-390-9913.